Copenhagen based housing start-up, Urban Rigger, paired up with architecture firm Bjarke Ingels to address affordable student housing shortages in the city. Copenhagen is the most notoriously expensive city in the world and for students to find housing within commuting distance of the city-centre and in budget, is nearly impossible. Urban and Ingels’ ingenious solution was to create a twelve-person floating complex. 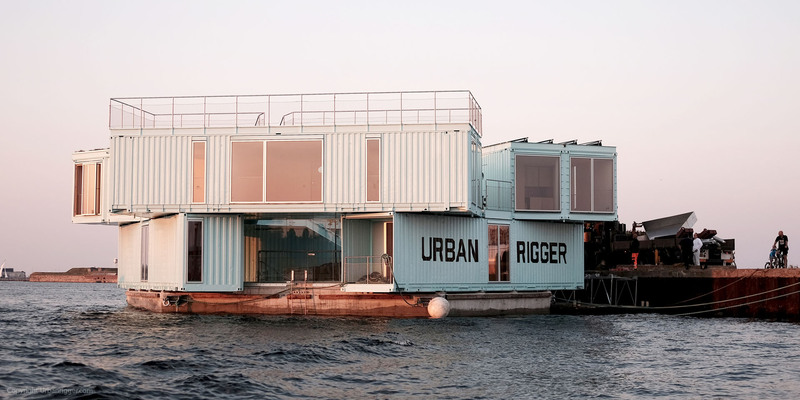 It is comprised of shipping containers, communal gardens and kayak bays, with access from a jetty on the Copenhagen harbour. Wanderlust got you revving to pack-up your worldly possessions and take to the open road à la Jack Kerouac? 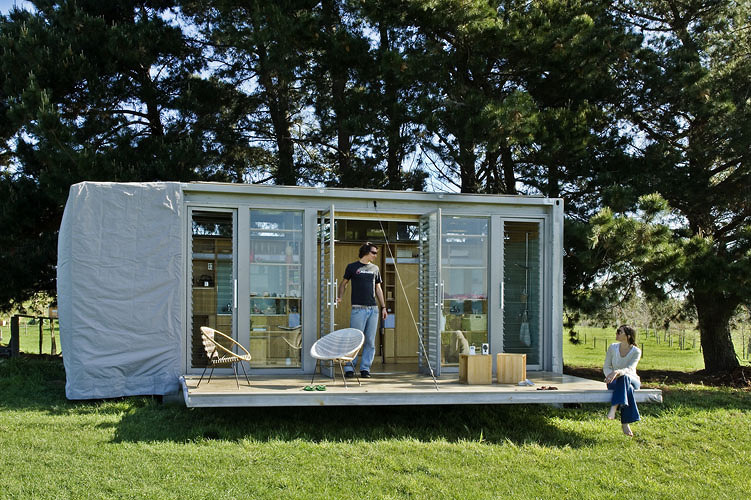 Well Atelierworkshop architects have created a far more stylish mobile home alternative to caravans, with its Port-a-Bach container dwelling. 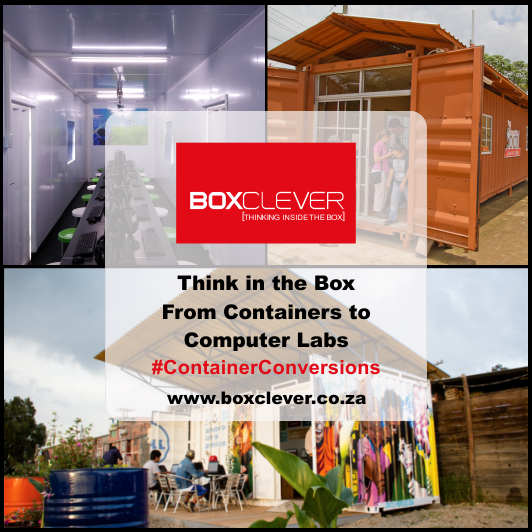 The converted container has been cleverly designed to maximise its small space, with hidden bunk beds at different levels and even a fold out deck! These are not in production yet, but the nomad in us is hoping that they enter the commercial market soon. 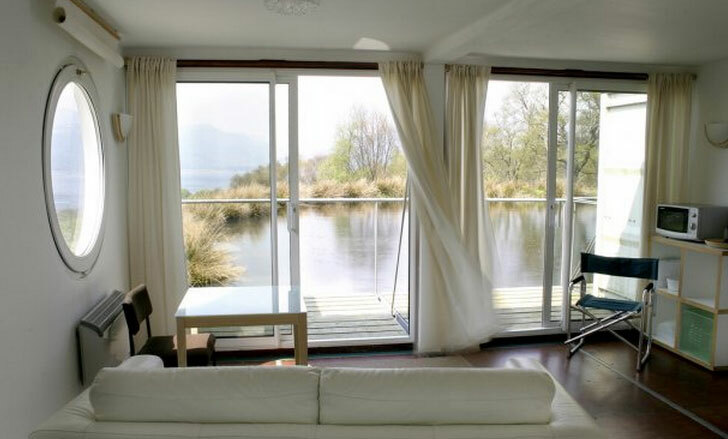 Built near the banks of the majestic Loch Long, this cargotecture holiday complex boasts stunning views of Scotland’s emerald countryside. 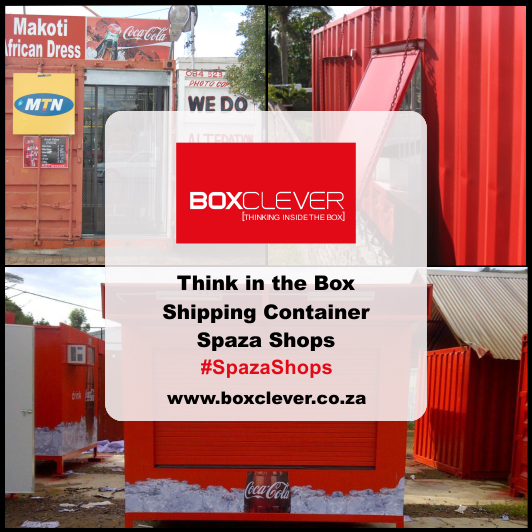 Urban Space Management installed the six containers that make up the complex in just three days. The en-suite apartments were re-purposed to create a comfortable retreat for artists in need of a break. Edo Architecture designed the rental homes in Cove Park. If you’re an avid Lord of the Rings fan this is the holiday destination for you – the grass covered roofs and porthole style windows, make this a dead ringer for an idyllic modern day Hobbiton. This gorgeous three-bedroom home designed by Keith Dewey is the first of its kind in Canada. It has all the fittings and comforts of a regular house. 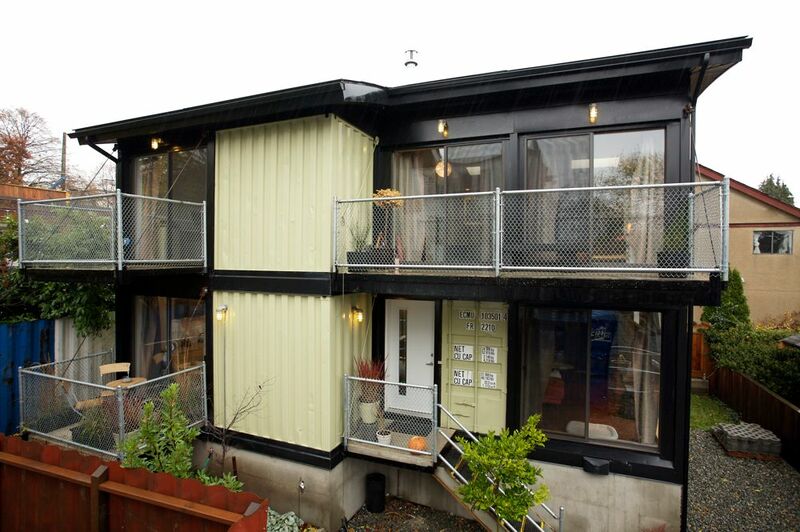 This sets it apart from most shipping container buildings in that it’s not conceptual, but conventional – you could imagine living here. It’s a pets, children and Chinese takeaways on Friday kind of place. 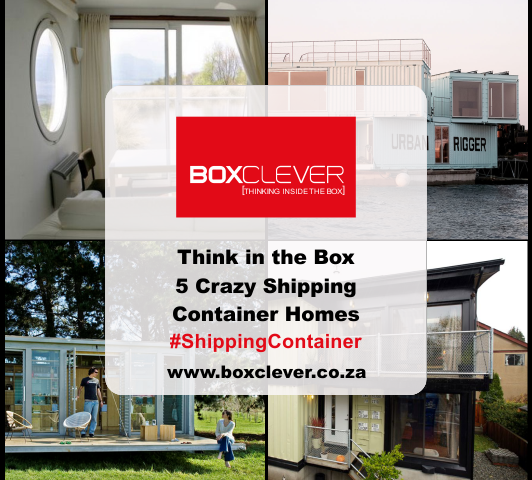 The double story home is made of up of eight shipping containers and covers an impressive 180 square meters. 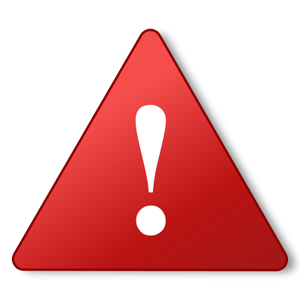 Heating is worked into the concrete floor and the homes perimeter fence is made of the tops of the shipping containers used for the building. 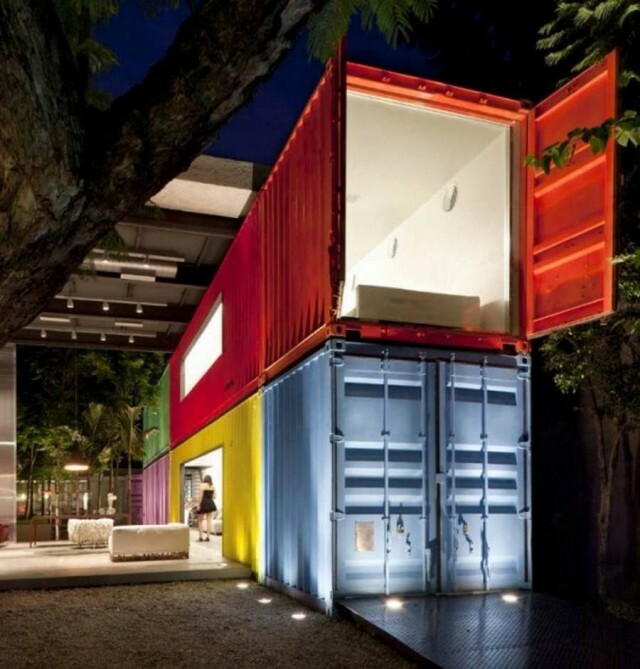 This is not a typical shipping container home in that it’s not made of containers, but Brazilian architect Marcio Kogan integrated huge crazy coloured containers throughout the house. 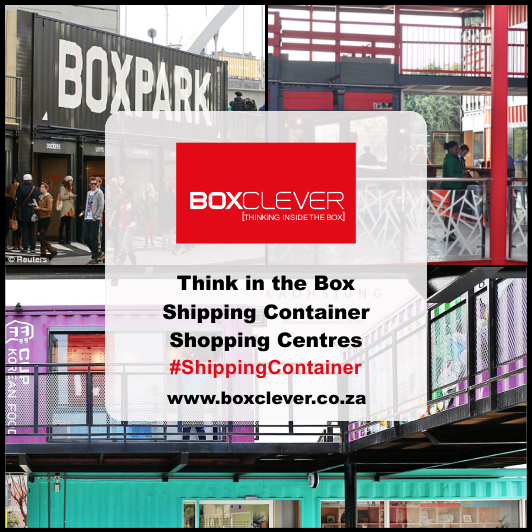 While not many of us have aeroplane hangar sized properties in which to artfully stack shipping containers, the visual effect of the layout is quite stunning. 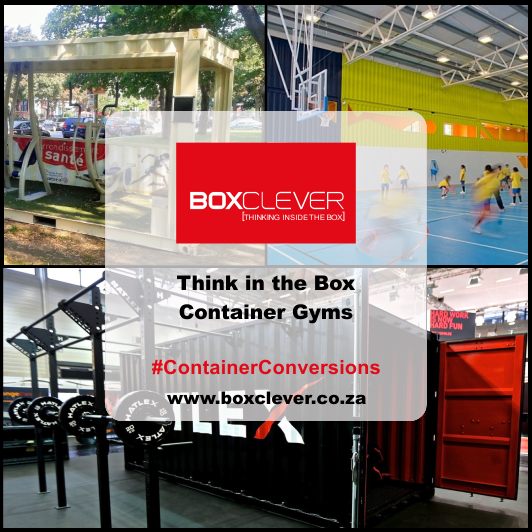 Contact BOXCLEVER today to enquire about buying or renting your own shipping container!